It’s time for TT to grow up. TT has done some wonderful things for industry, academia and for society. Don’t just look at the money reported by StatsCan’s “Commercialization of Intellectual Property in the Higher Education Sector” which reported $52M in royalty revenue for Canadian universities in 2007 (Read the report here) but look also at the Better World Project that tells the stories of societal impact of TT. 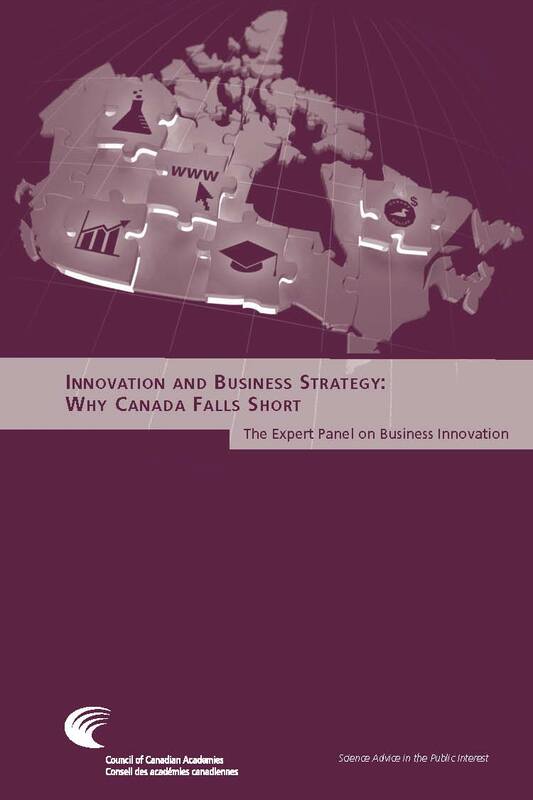 Nonetheless, The Council of Canadian Academies recently released its report “Innovation and Business Strategy: Why Canada Falls Short” (Read the report here). Canada continues to under perform on innovation metrics. This shouldn’t be news but academic TT needs to examine its role in this innovation system. Canadian institutions spent $41.8M to generate the $52M in royalty revenues (http://www40.statcan.gc.ca/l01/cst01/scte04-eng.htm) not to mention all the investments in managing research contracts, Material Transfer Agreements and Confidentiality Agreements and support for internal and external legal counsel. The system isn’t running on all cylinders, or, as Ron Freedman of The Impact Group says, we need a new paradigm for research and innovation (http://www.thestar.com/comment/article/686405). By this I mean it is time for TT to grow, expand and explore new value propositions. The unilateral push of patents into the hands of industry is only one space where the university and industry interact. It’s time the talented TT workforce applied its skills in brokering university-industry relationships to the many other spaces of university-industry engagement. Some universities already take a more holistic view of these spaces. The Co-operative Education & Career Services administers the co-operative education system for the University of Waterloo. 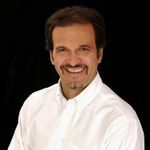 Luc Lalande (@LucLalande) at Carleton University spends only about 5% of his time pushing patents out the door. The other 95% of his time he is supporting innovation and entrepreneurship of his faculty and graduate students. Penn State recognizes the broader roles of university-industry engagement in local innovation systems (http://oewd.psu.edu/tre/files/Proceedings-10-06-08.pdf) and the Rochester Institute of Technology has set up a centre to support student lead innovation (http://www.rit.edu/news/?v=47022). Look for York University to soon launch Innovation York that will learn from may of these experiences and develop a hybrid of technology transfer, industry liaison and knowledge mobilization. As we described in Evidence & Policy, KM isn’t a discrete activity but a suite of services. Why do we continue to rely on TT as the principle means of mediating the university-industry relationship? Imagine the potential for impact if we further increase the flow of people, ideas, money and materials between universities and industries by allowing the substantial talents of the TT workforce to support a broader range of university-industry engagement. Imagine the increased quantity and quality of industry matching research grants from CIHR, NSERC, OCE and yes, even SSHRC whose business, management, finance, legal and design scholars are very much relevant to industry. As I previously wrote (KM & TT: Chapter 3), TT has something to learn from KM and that is why I am here at ACCT. Over the next 2 days I’ll blog and I’ll tweet (@researchimpact) from the conference. In addition to re-connecting with old friends I’ll be looking for new ideas and new friends who I can grow up with. I’m ready to grow up.